Explotaciones Río de Aguas, S.L. has recently established agreements with first class technological research companies to manually collect from fields and dry lands located in the vicinity of the gypsum deposits, indigenous seeds that will be protected and treated to reproduce multiple local plants, not easily found elsewhere. 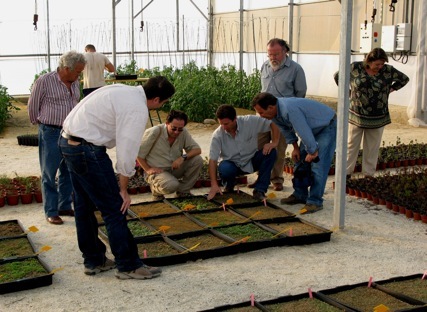 The Group has invested considerable funds in the construction and maintenance of a large green house near the town of Cuevas de Almanzora, province of Almería, to carefully grow the innumerable gypsum friendly plants and bushes (gypsophiles) that later are planted, also manually and individually, to restore to our gypsum quarries the same vegetation that has always formed part of the local landscape. 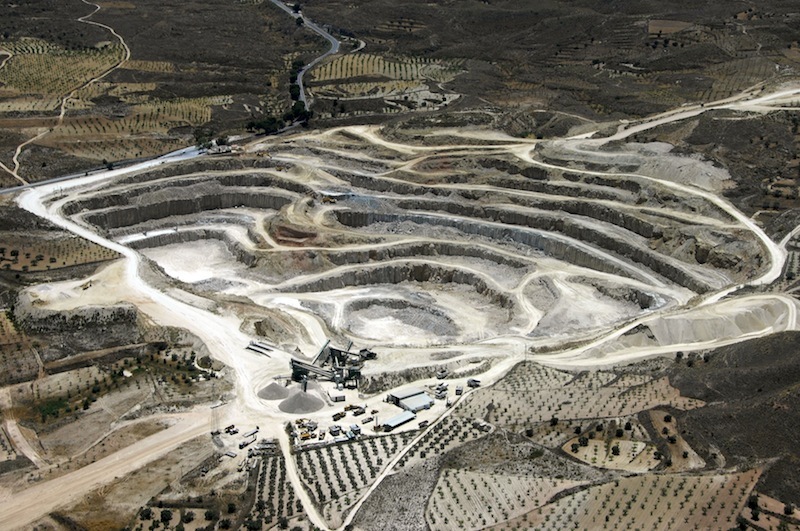 The Torralba Group has a total engagement with the conservation of the environment. 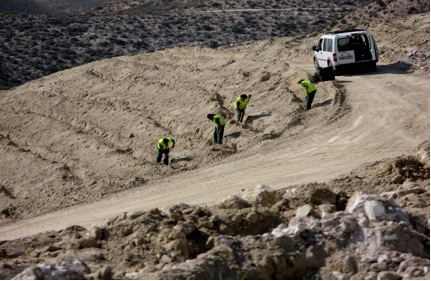 It is the first Group in the world to have made such a substantial investment in science and technology to restore the original landscape in such a sensitive and arid zone as Almeria.